Living locally for over 25 years, Steve has been a witness to the growth and development of the Central Florida area. Watching the expansion led to an interest in the construction field from a young age. Steve has over 16 years in the construction industry, beginning with his early experience as a building materials sales representative. He’s built up a great knowledge base in the purchase and sale of commodities. He worked for 14 years as a business to business sales representative with several national home builders before making the change to purchasing. 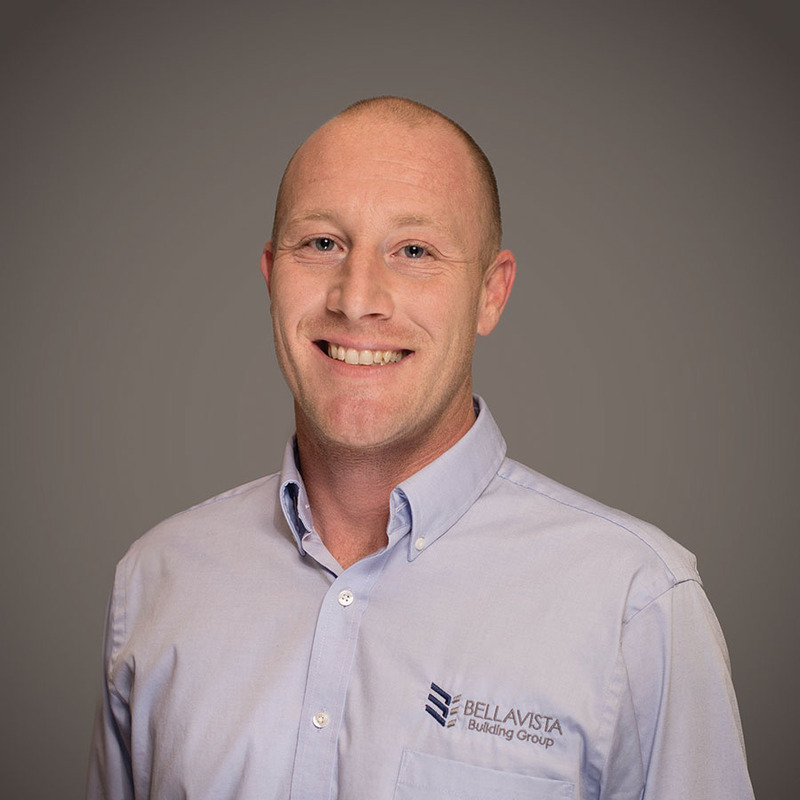 With this new opportunity, Steve has extended his knowledge of the purchasing side of the construction industry and has made a positive contribution to Bellavista building and the people whom work for it.